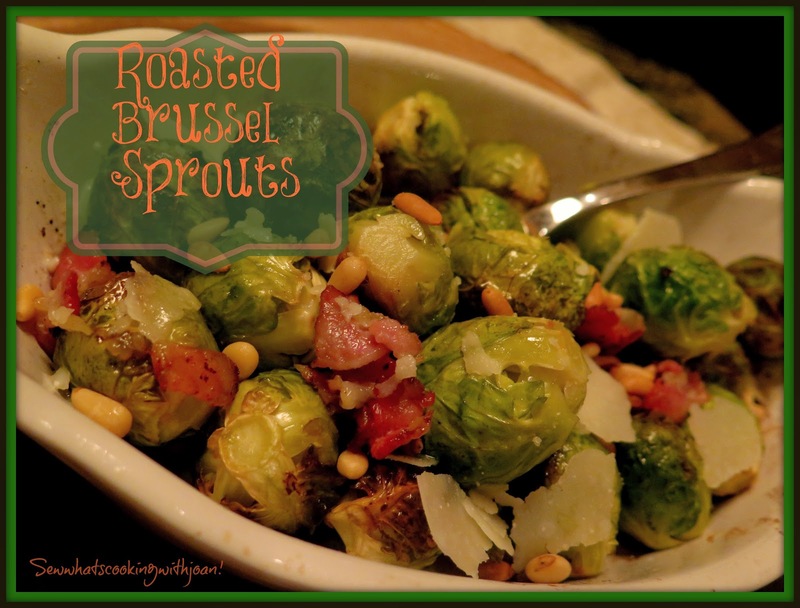 I've found my self jumping on this "Brussel Train" and ordering these delicious little morsels at some local bistro's in Seattle. I love how sweet, crunchy and caramelized these little leaves get when roasted. They naturally get sweet when roasted and are really good with just a little olive oil, salt and pepper. Sulforaphane is a chemical that is thought to contain anti-cancer properties, and this is thought because of research and studies establishing a link between this chemical and anti-cancer properties. Brussel sprouts are not the only vegetable that are thought to feature this amazing chemical; other brassicas like broccoli have properties that exhibit sulforaphane also. Brussel sprouts are low in fat and sodium and are a good source of vitamin C.
All in all there is just one word, "Deliciousness"! 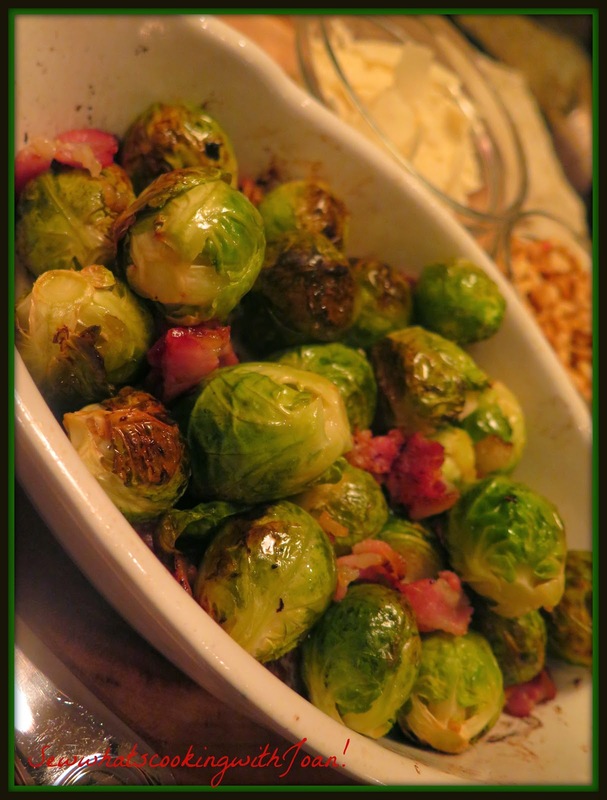 Mix together the sprouts with olive oil, salt and bacon. Move to the oven until tender and bacon is crisp 30-35 minutes. Mixing the mixture every 12 minutes. Sprinkle the pine nuts and Parmesan on top when finished. 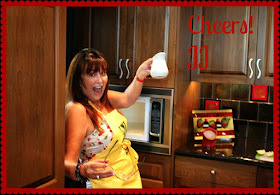 Here's what I've been up to this week!! 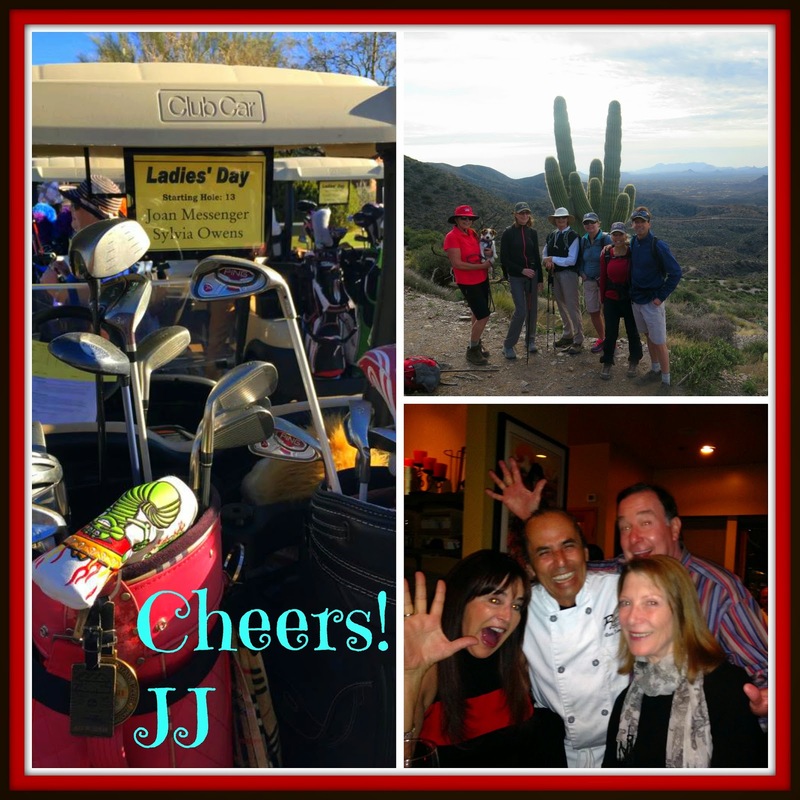 More fun in Desert Mountain and at a favorite restaurant in Scottsdale, Razz's!